A huge fire engulfed at least two residential buildings in the northern UAE emirate of Ajman on 28 March, local media reported. All the residents were evacuated. No casualties have been reported. 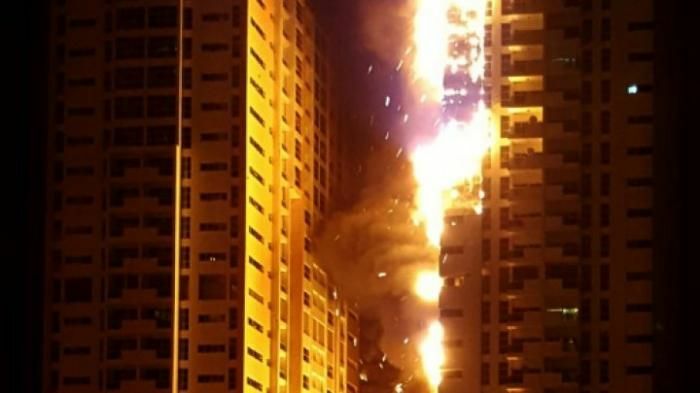 The fire erupted yesterday at a building in the Ajman One residential cluster of 12 towers and spread to at least another tower, Gulf News reported. According to a witness, strong winds near the coastline fanned the blaze, reports AFP.